20 Great Reasons for a Prenup! Cindy Hide is a family law attorney who focuses her boutique Galleria practice on crafting unique and effective prenuptial agreements. Harmonizing her years of experience as a seasoned attorney, and more years as a businesswoman, public servant, author, publisher, and mom, she understands the issues and challenges in making a marriage work. Cindy’s passion for helping couples create a secure foundation is based on her strong belief in family and the importance of navigating challenges with compassion and care. Anticipating those challenges at any age or stage in life is critical for a successful future. A prenuptial agreement, or prenup agreement, can do just that by resolving issues in your marriage the way you choose instead of what would otherwise be dictated by state law. In other words, you choose how to manage your personal and financial affairs, not the state statutes. Most importantly, you enjoy the benefit of avoiding problems before they occur when you sign a prenup. You may wonder whether you need a marriage agreement and how much a basic prenuptial agreement will cost? The answer is … it depends. The better answer may be … how much could it cost you without one? Nearly half of the marriages in the United States continue to end in divorce. A thoughtful, well-crafted premarital agreement is your insurance for a healthy financial future and minimal adversity in the event your relationship is limited. Some of the more common reasons for making a marriage agreement include: protecting real or personal property rights, entrepreneurial interests such as a professional practice or business, or, the terms of an existing contract. Cindy grew up in Houston and attended the University of Houston and the University of Houston Law Center. She is a Texas Bar College Fellow, member of the State Bar of Texas, the Houston Bar Association, The Burta Raborn Inns of Court, and The American Bar Association. 1. What is a Prenuptial agreement? 2. Do I need a prenup? 3. How much does a prenup cost? 4. What are the benefits of a Prenuptial Marriage Agreement? QUESTIONS ABOUT A PRENUPTIAL AGREEEMENT? Student loans or credit card debt may be an unfortunate reality of starting life together and you may not want to share in the repayment of your debts. If you’re just starting a new business, you may prefer to keep the equity and growth in a new venture as your separate property until you feel certain that your relationship is truly one of a lifetime. The same may be true for a spouse launching a professional practice. If you’re in this age group, you may be entering a second or third marriage and have very different issues than a couple who is just starting out. 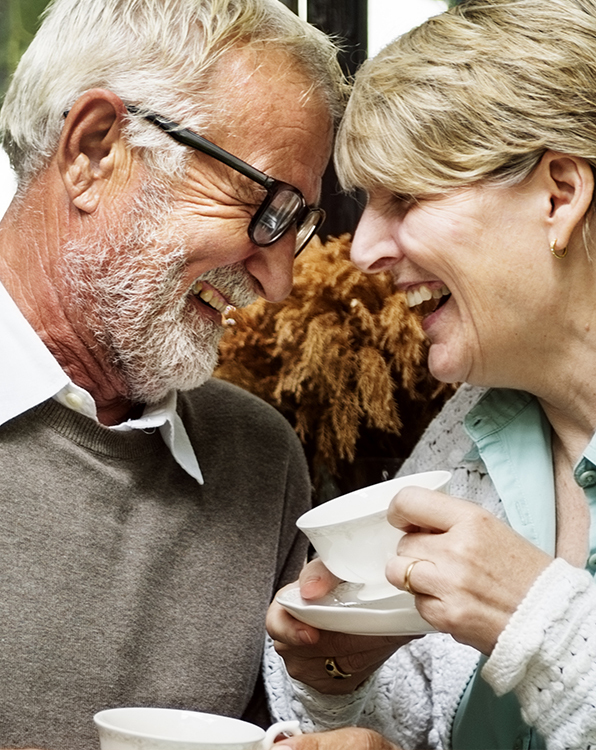 Your goal may or may not be to keep retirement or earnings accounts separate after marriage. Maybe there’s an issue of support for a student spouse later in life, or, perhaps one person is giving up a career in order to stay at home and raise children. Your goal for a prenup may be primarily focused on preserving assets for your children from a previous marriage, and, to insure that your retirement funds or separate property assets are not compromised in the event of divorce. While even a simple prenuptial agreement should be compatible with an estate plan, this is especially true for couples in this age group. Images are for creative illustration purposes only. None of the individuals depicted on this web site are clients of Cindy Hide.